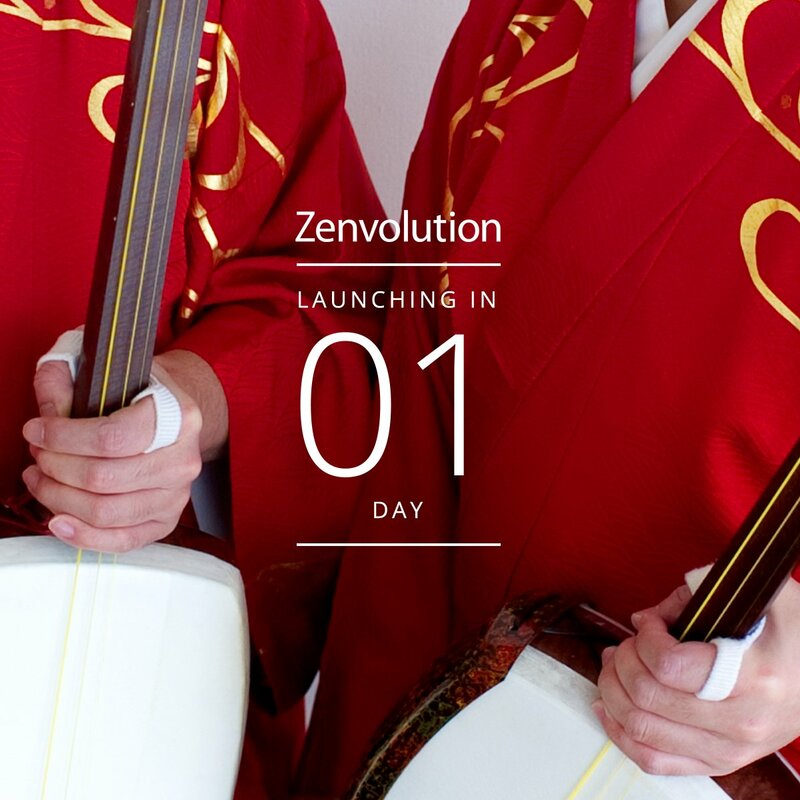 Japan is getting their Zenvolution event which means their official Zenfone 3 unveil, complete with prices. Some rumors have already started prior to the event which we will talk about below. As most of you know by now if you’ve been following our site over the past couple of months, the US launch appears to be the last. With the US being last, does that mean there will be some type of special products shown or perhaps some shocking prices? Let’s hope. So rumors regarding Japan? They are looking at the ZE520KL, ZS550KL and ZS570 Special Edition. Beyond those models, we are about to find out because the event is coming up in hours. We will make a full-on post with prices and details as the event is happening. The Zenfone Go series is strong in the Japan market so hopefully there will be some additional information on the new Go models.